Yemi oversees the CTS- Project Y.E.S. 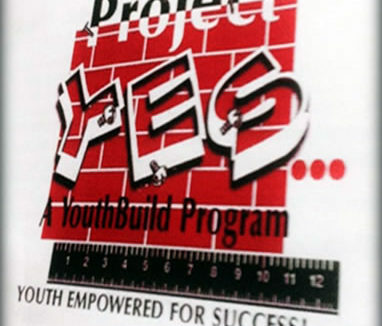 YouthBuild Program, leading an over-arching strategy of continued success, through the dove-tailing of exceptional supportive services and data outcomes management and contract compliance. 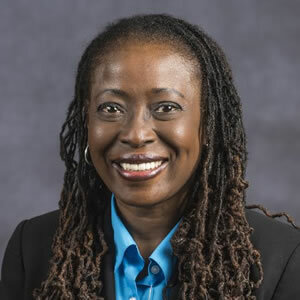 She has over 20 years of experience managing programs geared towards serving youth and adults, beginning with pregnant and parenting teens, welfare-to- work, adult re-entry, and adjudicated youth. She has a Bachelor of Arts degree in Economics and Social Studies, from the University of East Anglia, Norwich, England, a Master of Arts degree in Development Economics from the University of Kent at Canterbury, England, and an Executive Master’s degree in Business Administration from Saint Joseph’s University in Philadelphia. She has been part of the CTS team since 2011, focusing her efforts on continued program development, evaluation, capacity-building and sustainability. For at-risk youth, ages 16 to 24 years who seek to obtain their high school diploma or GED or enroll in college, Job Corps, apprenticeships, extended vocational training or the military or begin work. Participants receive certified, industry-recognized and high demand occupation vocational training in construction trades, security, forklift operation, PennDot flagger, culinary arts, housing retrofit and insulation, EPA lead paint abatement, security guard. Program involves GED preparation and acquisition, leadership development through Youth Council, job preparation, job placement and job retention services and supportive services with 40 agencies. Supportive Services include substance abuse treatment; mental health; medical care; food; clothing; shelter; child care; transportation; legal services; family counseling services and more. Community service project required. Services began in 2009. CTS has met or exceeded all program goals. 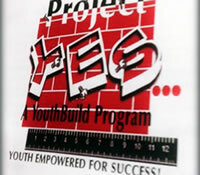 Marian joined Project YES YouthBuild when it initially began in September, 2009. She oversees the GED preparation, training, and testing components of the program. Her specific responsibilities include serving in a supportive role to the Program Director, test preparation and registration of students. 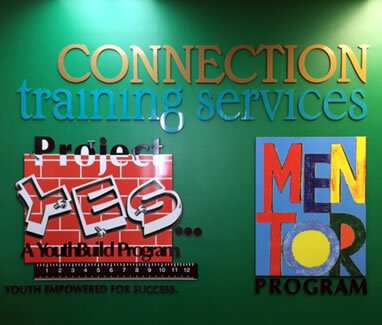 Since 2009, Marian has seen many students pass through CTS’ doors, to participate in the YouthBuild Program, and go on to productive aspirations since completing the program. 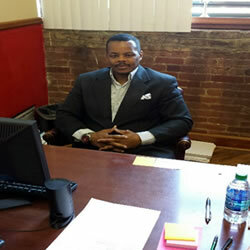 Buddy has served as the Case Manager for the YouthBuild Program for over two years. 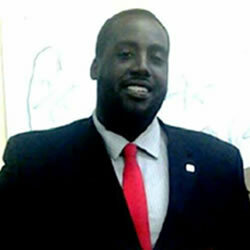 His goal is to provide a notable experience to students while in the program. He enjoys writing and playing basketball in his spare time and looks forward to the opportunity to make a difference daily. 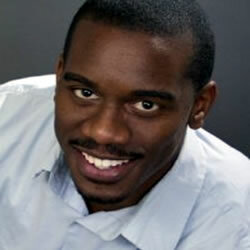 LaMonte provides employment and retention, and career development services to YouthBuild Students for nearly four years. He also collaborates with other employment specialists in the preparation and planning of CTS Job Fairs and other projects when needed. After graduating from the CTS Fiber Optics Program, Edrei got an opportunity to work for Scotlandyard Security for several months. Thereafter, another opportunity opened up at the CTS Face Forward Youth Program, for the position of Administrative Assistant. Edrei is very grateful to CTS for these opportunities, and plans to use the knowledge gained through attending the program, and working for the program, to further his career in the re-entry services arena. 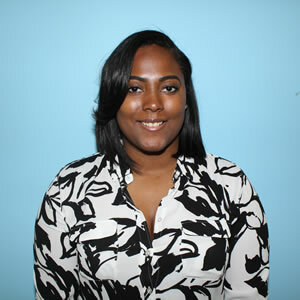 Chanea joined the YouthBuild team in January of 2016 as the Program Coordinator for the YouthBuild4 AmeriCorps program. As the coordinator Chanea oversees the national service projects as well as the community service projects that are facilitated within the participant’s community. 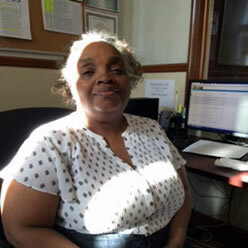 She also documents and does data entry in a variety of data systems that track program implementation as well as coordinates and maintains files of all AmeriCorps participants. 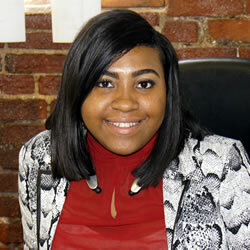 Chanea earned a Social Work degree at Slippery Rock University and is currently pursuing her Masters in criminal justice.